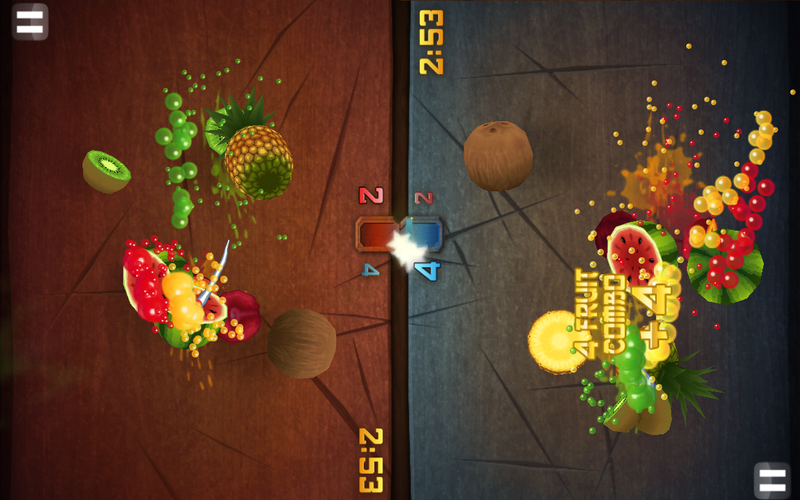 It's been quite a while since the Android version of HalfBrick's food murder simulator Fruit Ninja got a content update, but the dry spell ends today. The latest additions to the free app (and only the free app) include better support for Android tablets and a basket full of extra goodies. The most important bit is certainly the introduction of a local, single-device multiplayer mode, though you'll need a 7" or larger tablet to take advantage of it. Players slice fruit at the opposite ends of the screen to compete for a high score. Other new content includes eight more blades (including a calligraphy brush and rainbow sword) and seven new backgrounds. More interesting for dedicated players is the pomegranate, which can clear other adjacent fruit and bombs when sliced multiple times. There are new power-ups and special moves as well: bomb deflection, a highly unstable berry, and peaches which add extra time to your round. 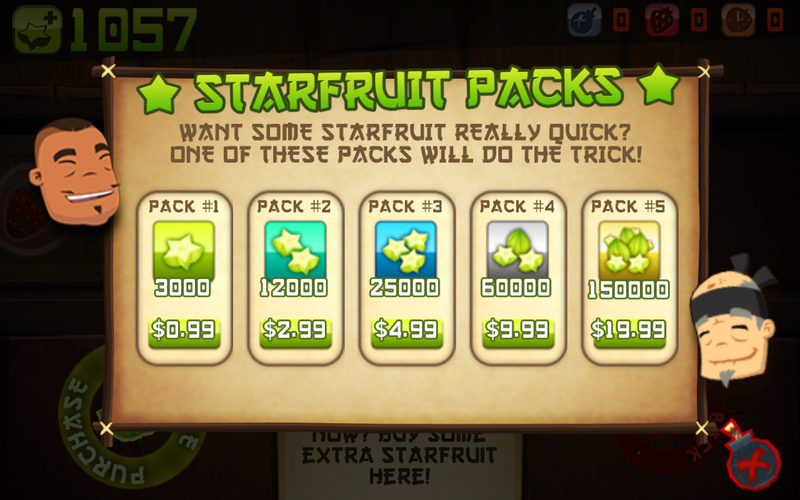 All these can be had by earning Starfruit in-game or buying it via an in-app purchase. 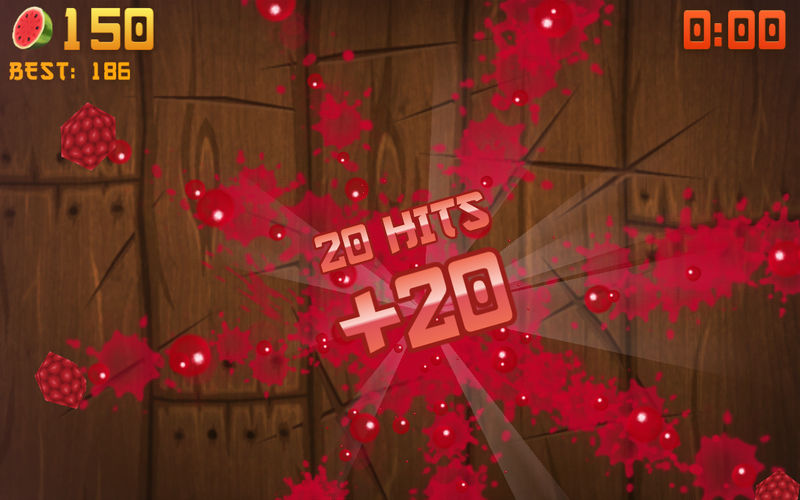 Interestingly, only the free ad-supported version of Fruit Ninja is getting the update, at least at the moment. 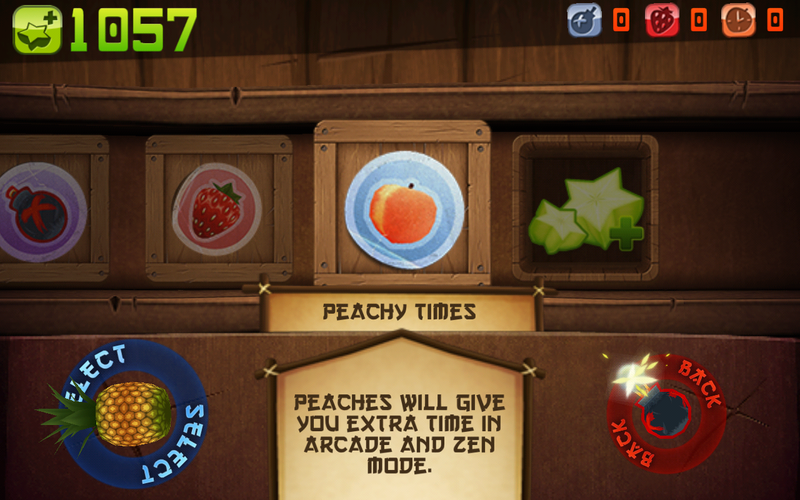 The paid version and Fruit Ninja THD have not been updated (the latter hasn't been touched since 2011). Also note that the update doesn't include support for any Google Games features - you'll still have to stick with the Beintoo platform if you crave some social gaming.